On 1 January Austria took over the EPTA presidency for the year 2016. 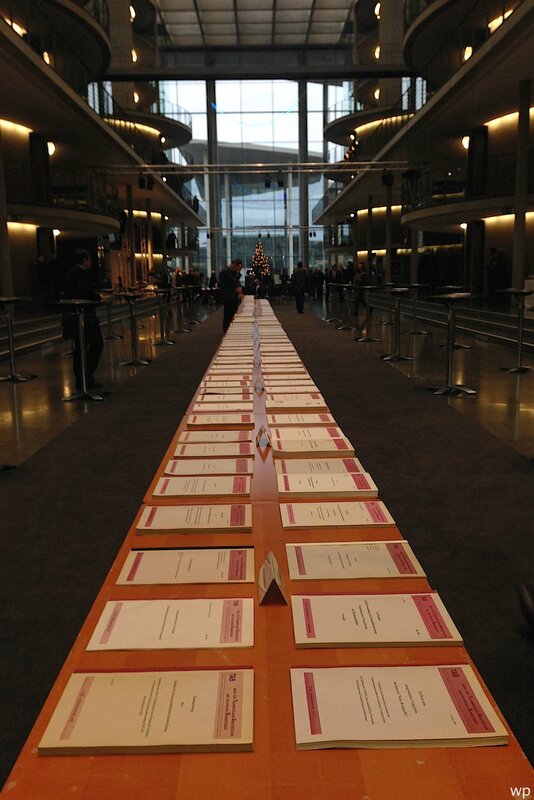 On 2 December 2015 the famous TAB, the Office of Technology Assessment of the German Bundestag (Parliament) celebrated its 25th anniversary. 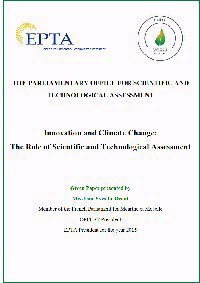 Just before the start of the COP21 negotiations in Paris, EPTA issued a comparative report on innovation and climate change. 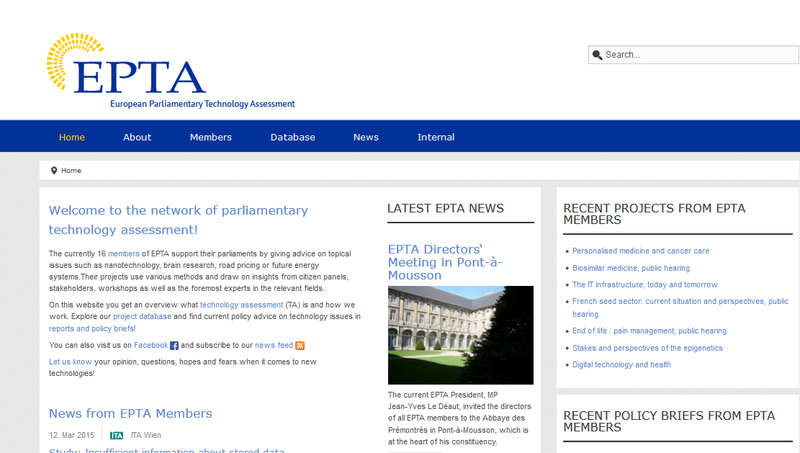 On 25.06.2015 the website of the European Parliamentary Technology Assessment (EPTA) network has been re-launched. 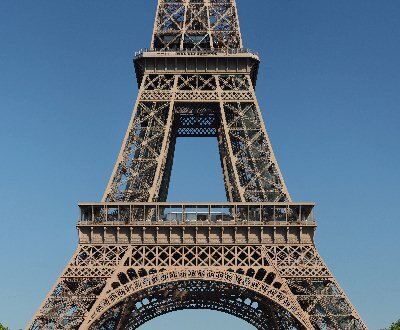 Beyond the contents of the previous website it offers an up-to-date database of projects, reports and policy briefs of all EPTA members.